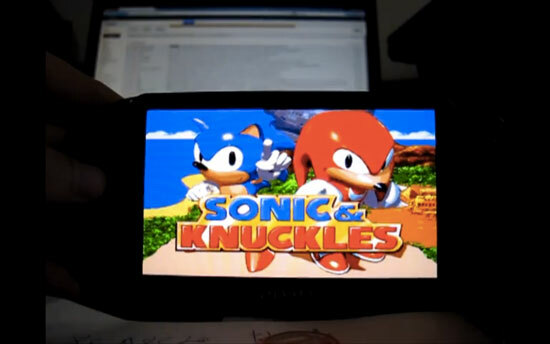 If you are unaware of the PSP exploit fear not, I shall explain. When the PS Vita was first released hacker "Teck4" got to work and began 'hacking' the PS Vita, eventually he found out that since the PS Vita has a "PSP inside of it" he could hack the PSP part by using an old PSP exploit. Turns out his hacking was successful and "Teck4" managed to get pirated PSP games running on the Playstation Vita without a hitch. So one may wonder why Sony still have not removed the exploit. Maybe they have been too busy with other problems? Let us know what you think is the reason for Sony still not removing the hack in the comments below!